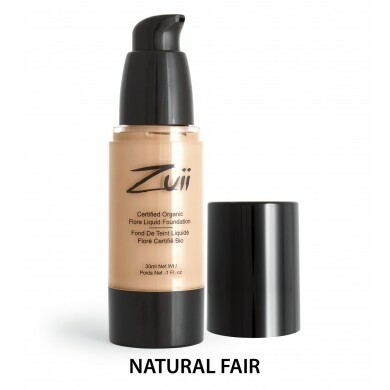 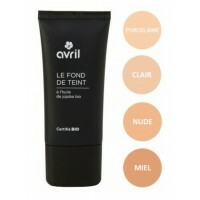 Zuii Organic Flora Liquid Foundation has a smooth silky natural finish. 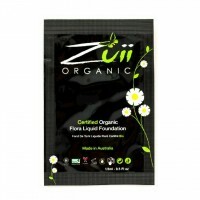 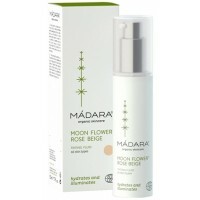 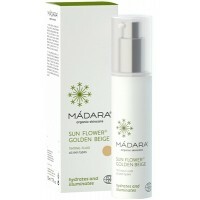 Contains Calendula with anti-inflammatory properties, Aloe vera known for its healing and soothing properties plus Vitamin E moisturising and reducing the appearance of fine lines also with the antioxidant properties of Vitamin C. Zuii Flora Liquid Foundarion is a moisturiser and foundation in one, soothing and suitable for all skin types including sensitive skin. How to use: Using a foundation brush or sponge glide onto skin. 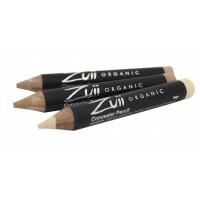 Create an even surface. 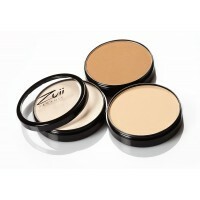 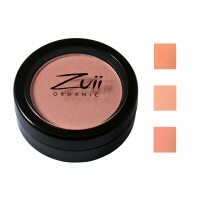 Optional - Lightly powder Zuii Organic Powder Foundation to set and add extra coverage.